The goal of Android App Development Training course is to provide developers easy and complete understanding of the Android App Development with our class room and Online Training. The Android training course provides a series of walk-throughs & lab assignments which introduce and explain Android features that are used to code, debug and deploy Mobile applications. Explain the basics of JAVA Prog. Language what are required to learn Android. Learn all the features of Eclipse IDE. 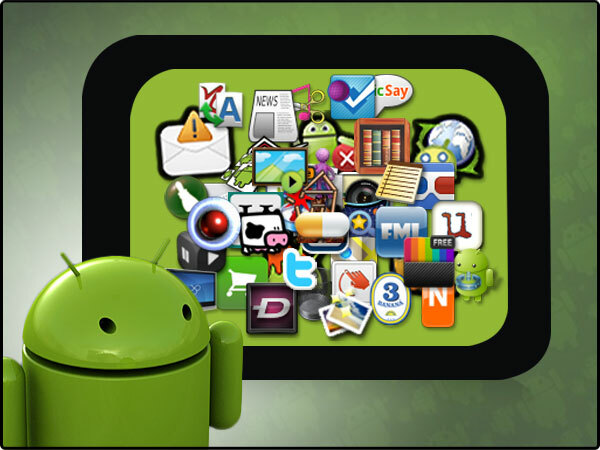 Have in-depth knowledge of the Android Application Development features. Use application components to create different user Interfaces. Develop the application using graphics and animations. Use the .NET Framework class library to efficiently create and manage strings, arrays, collections and enumerators. Develop applications which are database intensive using ADO.NET. Develop the application to store the data in the database using SQLite and any other database. Develop the application to read the phone & SIM Card details, sending SMS, making calls. Develop Dynamic Web Applications using ASP.NET. Develop different applications using Google maps to find the particular location. Create application to access the data from other applications using web services. Develop the application to play the audio & video files in mobile device. We offer Android Corporate Training on mobile product development & services organizations to help them build an internal Android competency and make the workforce ready for Android development. The Android Corporate Training is designed for the software companies, who want their employees to gain knowledge on Android app development and work on the projects. duration of the classes will be 30-40hrs. Thanks for sharing such a nice information regarding android app development courses.I am IT student and looking for android training institutes which provide online android application development training. Can i know the details about your upcoming training session?